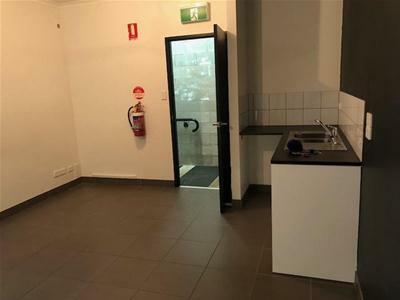 Two air conditioned offices with large reception area plus storage over 59 sqm on mezzanine level. 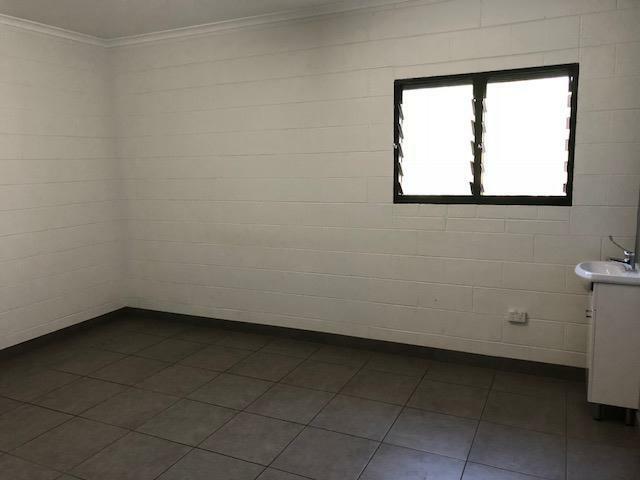 Caryota Court is located off Dickward Drive is only 2.5 radial kilometres east of the Darwin International Airport Terminal. 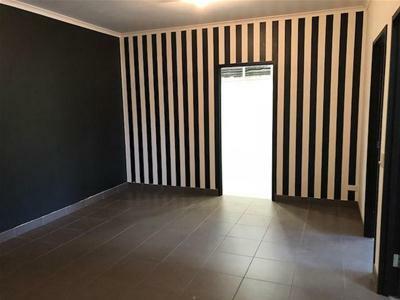 The property is ideally located on the western side of Bagot Road, on the way out of the Darwin CBD to the Northern Suburbs. This solid masonry office/warehouse development was completed in 2010. The complex offers ample undercover on-site car parking or easy walking distance to well serviced bus routes. 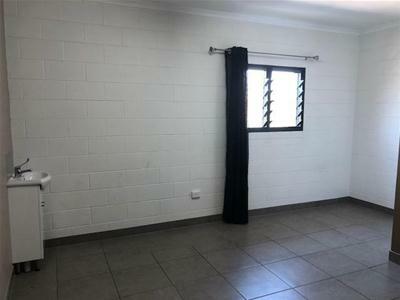 The property has a myriad of uses and there are flexible terms on offer.